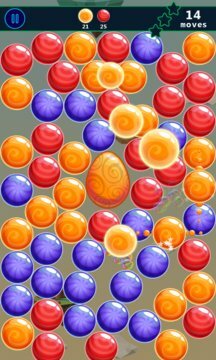 Connect three or more bubbles to create a match and let them pop. 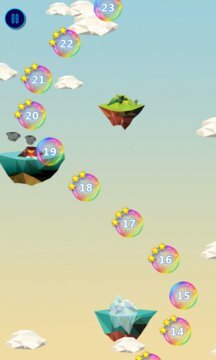 Special bubbles will appear from longer connections and help you to reach new high scores. Different modes for more fun with colored balls and stars to collect.